Rhinoplasty can change your life. View our outstanding gallery. Rhinoplasty or a nose job is a procedure that changes the size and shape of the nose. This is done either by increasing or decreasing the bridge, changing the angle, narrowing the nostrils or reshaping the tip. Although many seek a rhinoplasty simply to change the shape of their nose, others may choose nose surgery after a facial injury or to help relieve nasal obstructions. When having surgery to correct such a functional problem, medical insurance may cover part or all of the surgical costs. Is a Nose Job Right for You? 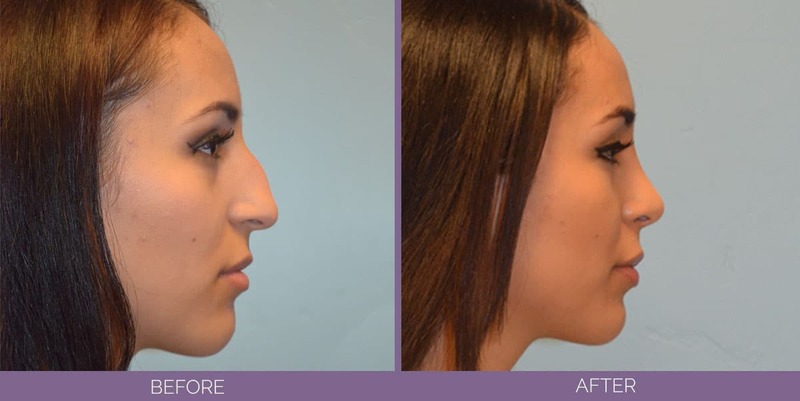 A rhinoplasty can help change unwanted characteristics of your nose, such as a bump, but it is important to remember that improvement, not perfection, is the goal. The best candidates are healthy individuals with realistic expectations. Although there is no upper age limit for nose reshaping and nasal reconstruction, most surgeons prefer not to operate on younger patients until they have completed their growth spurts. Usually in the mid teens for girls and the mid to late teens for boys. A person’s social and emotional adjustment is also taken into consideration. This is especially true for teens. It is very important to have good communication with your surgeon and our staff. 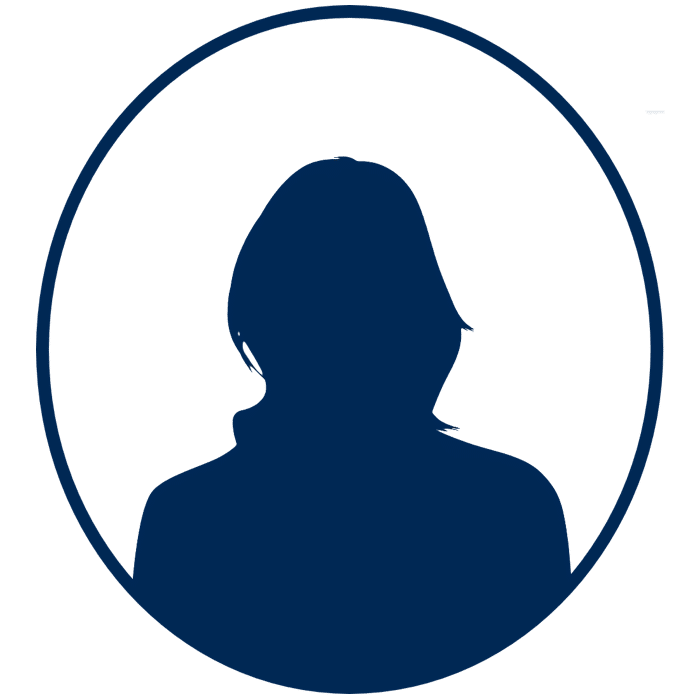 During your consultation, you and the doctor or his personal and thoroughly trained Surgery Consultant will discuss what you hope to change about your nose and how you would like your nose to look. They will thoroughly assess your nose and facial structure and discuss your options, given the description of your desired nose. Your general health and medical history may also be reviewed. Your cosmetic surgeon will discuss the expected outcome as well as timing and type of anesthesia recommended. You will also talk about where the procedure will be performed, the risks and costs involved and obtain answers to any questions you may have. They will discuss factors that can influence your surgery and results such as what medication if any, you should avoid. You may also be asked to stop smoking at least one to two weeks before and after any procedure. Be sure to express any concerns or ask any questions you may have. Although you will be mobile immediately following your rhinoplasty, you will want to arrange for someone to drive you home after surgery and to help around the house for a day or two. During Surgery: How is the procedure done? Most rhinoplasties are performed on an outpatient basis and usually take an hour or two depending on the extent of the correction. The procedure is commonly performed under a local or general anesthetic, depending on the patient and surgeon preferences. There are different surgical techniques. Sometimes a “closed” technique will be used, where the incisions are made inside the rim of the nostrils. Other times an “open” technique will be used, where an incision is made across the base of the nostrils and nose. The “open” technique may be used in more complicated cases. In either case, the soft tissues of the nose are then separated from the underlying structures allowing access to the cartilage and bone. The cartilage and bone are then altered and sculpted into shape. At the same time, internal problems, such as breathing obstructions can be improved by removing the obstruction or changing the shape of the obstructing matter. Also, if the nostrils are too wide, your surgeon can remove a small wedge of skin from the base for a more harmonized look. A lightweight splint may be placed on the nose for several days after to help maintain its new shape and for protection. Your surgeon may also use nasal picks inside the nose to stabilize the septum – the dividing wall between the air passages. These will be removed in about two days. After surgery, you’re likely to have swelling and bruising around your nose and eyes. This will peak and begin to subside after the second or third day. Using cold compresses and keeping your head elevated will help reduce swelling. It should almost be unnoticeable after two weeks or so. A little bleeding is also common during the first few days. Any bruising will fade after a week or so and discoloration will usually disappear in two or three weeks. Camouflage cosmetics can be used to cover the discoloration after the first day or two. All splints, packing, and stitches – if they’re not dissolved – will be removed usually by the end of one week, but they can be removed in up to three weeks, depending on your condition. It is common to experience some nasal stuffiness, particularly if you’ve had surgery on the septum. It may be a week or two before your doctor will allow you to gently blow your nose. You’ll need to be careful not to hit or jar your nose, or allow it to sunburn for at least eight weeks while your nose continues to heal. Although for two to three weeks you should avoid any strenuous activity that raises your blood pressure, your surgeon will determine when you can resume this type of activity given your particular case. You’ll also need to avoid wearing glasses for a few weeks until your nose is completely healed. 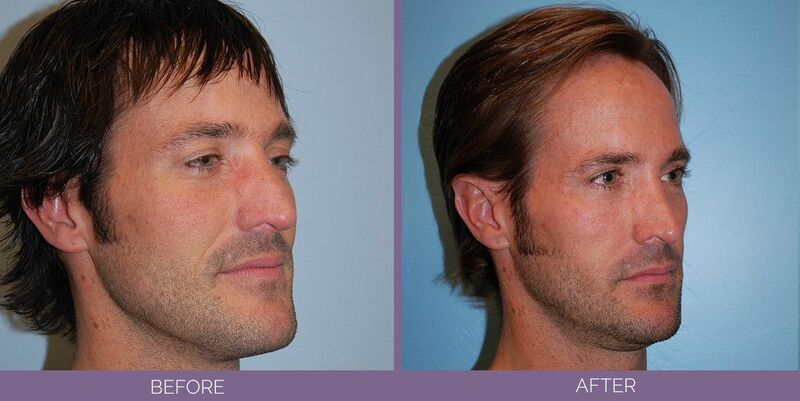 In your follow-up visits over the months following your rhinoplasty, our staff will check your healing process. Even though your new nose may be hidden under some bruises and swelling at first, you’ll soon see your terrific new profile. Remember, healing is a gradual process. Most of the swelling will subside after the first week or two, although it may take up to a year to see the final results. Be sure to protect your nose and enjoy your new look for years to come. And always wear sunscreen to protect your skin and keep a youthful look. What are the risks of a nose job? Rhinoplasty is usually a safe procedure with infrequent complications. When performed by a qualified cosmetic surgeon, this popular procedure can help you achieve your desired new profile. While complications are unusual, you should discuss the risks and the possible side effects with your surgeon. They will also discuss the technique he intends to use. In a few cases, a second minor corrective surgery may need to be performed to achieve the optimal look. You should have realistic expectations and realize that while most of the change will be apparent within three weeks, the finer refinements may take up to a year. Discuss the benefits and risks with your doctor given your particular circumstances.